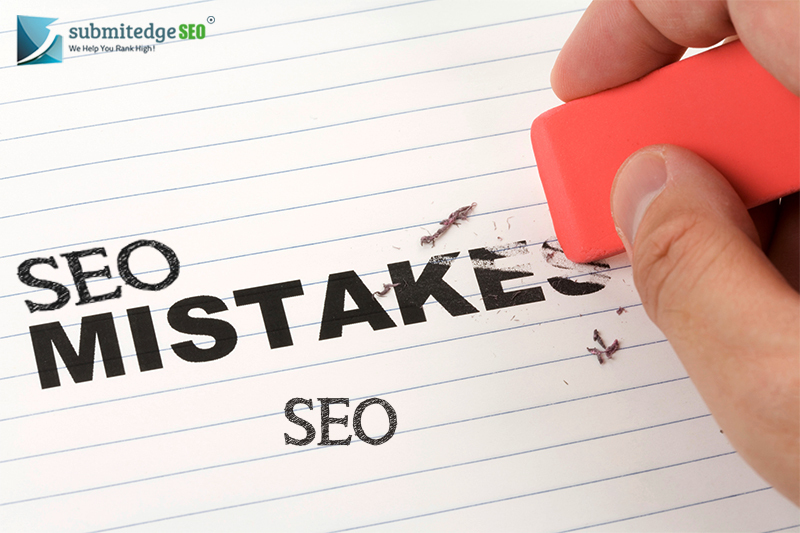 We have dealt with in the past blogs too about the kind of SEO mistakes that you may be committing. Even if we were to shout ourselves hoarse, you could still be making many follies, even though unintentionally. You need to understand that SEO is something that you may take months or even years to master and you need to be patient and persistent in your efforts to get your website to the top of the search engines. One of the topmost and most probable mistakes that most websites end up making is not paying great attention to website content; they just post whatever and whenever. Content is the most vital aspect of SEO and should never be taken lightly. Spun articles and content of low quality should never find place on your website. 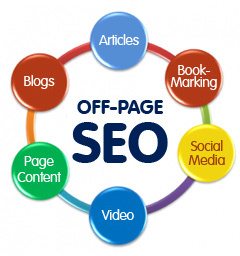 Give top priority to well written and high quality content if you want to be taken seriously by the search engines. No duplicate content should ever be used on your site. By duplicate we don’t just mean content copied from other sites, even content from one page of your site should not be copied on another section. 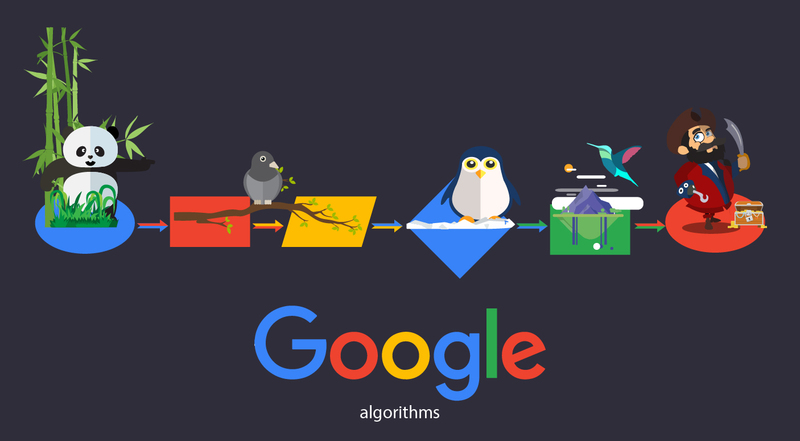 This reflects very poorly on your website and Google algorithms come down heavily on such faux pas. Have some substantial content on each page of your website as thin content is not appreciated. If many pages on your site have thin content or no content then search engines label it as low quality site. Keyword analysis is an important step of SEO that all webmasters should conduct before starting off on the SEO process. You need to make a list of the keywords that are most likely to bring in traffic and those which may bring in less or no traffic. But it is recommended to not overlook any keyword that you list as eventually you never know which keyword may work for your website. At times what happens is you get led by your competitor sites and adopt similar keywords but they may be highly competitive keywords which may prove a struggle for your website to rank for. 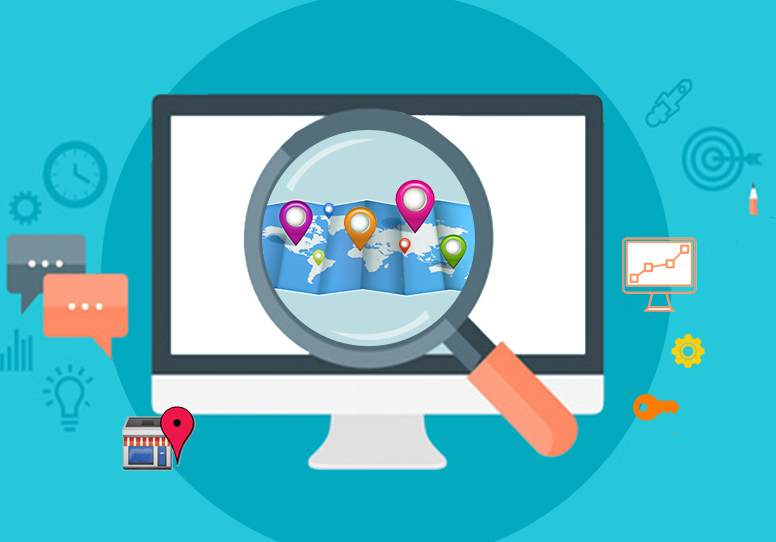 You may give precedence to those keywords but do not ignore the other keywords too as it has been noticed that at times you can get ranked for the least expected keywords as it may be niche for your business and so competition may be less or none. Keyword stuffing should be avoided at all costs. Use quality informative content which includes the keywords sensibly. It is always about quality and not quantity where link building is concerned. Your website will not get noticed by search engines for the high number of links if they are from low quality or low ranking sites. On the other hand, if you have few links but they are from quality sites, then your site may get listed by the search engines. Try and include links from sites which are relevant and are connected to your industry and not just any random sites. Linking to adult or gambling sites may go against your site; so you need to avoid that.